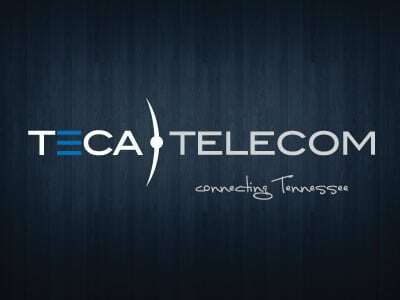 TECA Telecom is helping to bring broadband Internet to Tennessee thanks to a partnership with the National Rural Telecommunications Cooperative. This partnership allows TECA member systems to make satellite internet available to their members in underserved areas where traditional high-speed services are currently not being delivered. Exede broadband service brings together the highest capacity satellite in the world, state-of-the-art ground equipment and breakthrough web acceleration technology. Exede Internet service is owned and operated by ViaSat, an American company with a long history in satellite innovation for the government, business and residential military customers here in the U.S. and around the world. 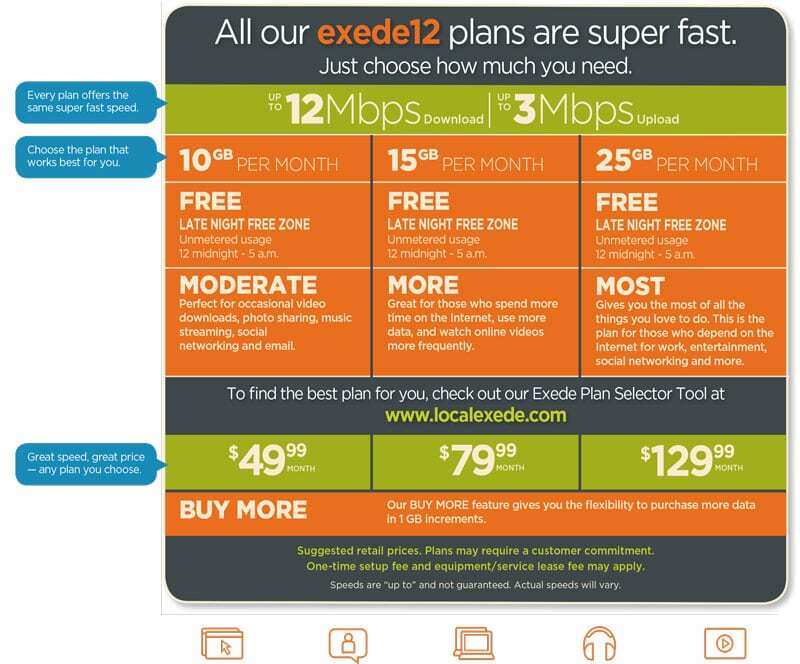 All Exede plans provide up to 12 Mbps of speed and begin at $49.99 per month. Contact Todd Blocker for more information on Exede Internet.